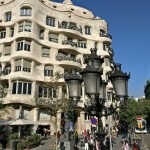 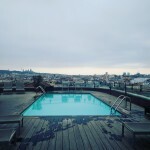 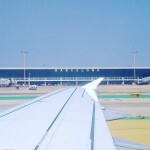 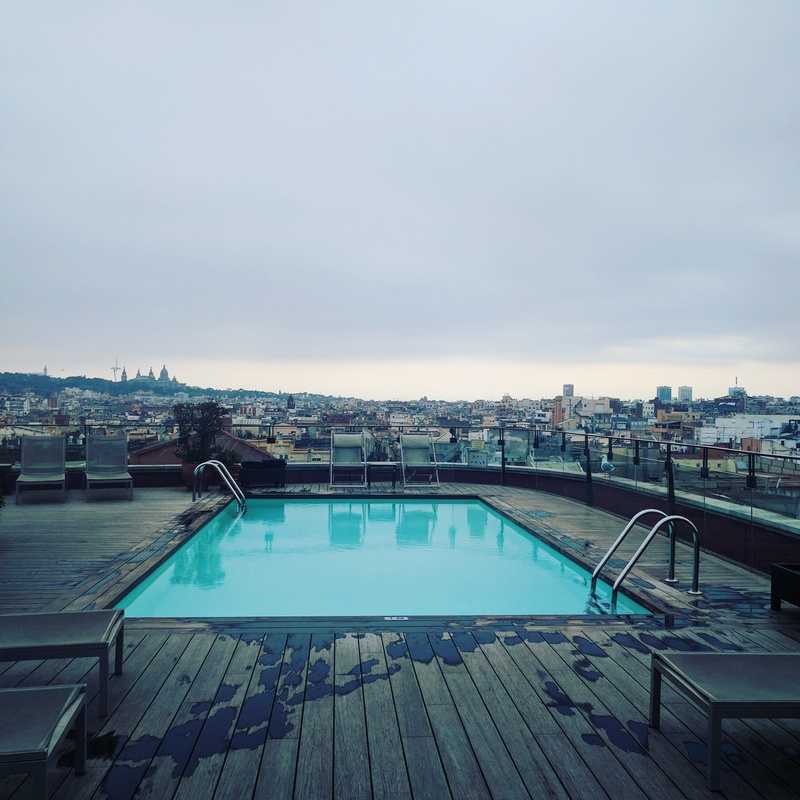 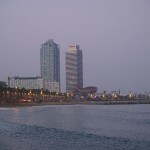 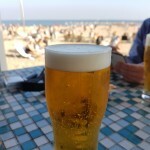 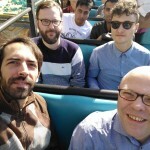 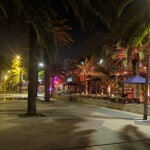 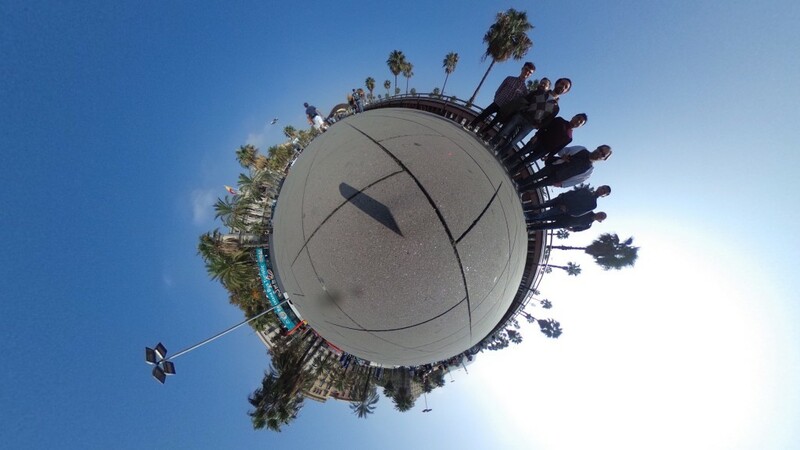 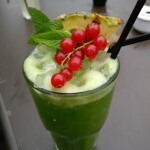 We just got back from our company offsite in Barcelona and it has been great! 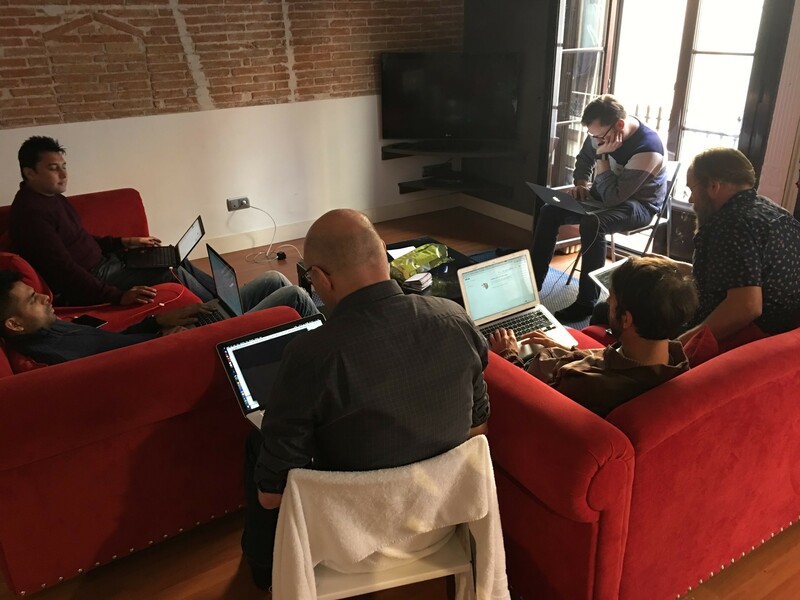 Most of the time our team members meet up virtually, besides our weekly Work Together Day, so this is a great opportunity to get up-to-date with everybody and spend some quality time together. 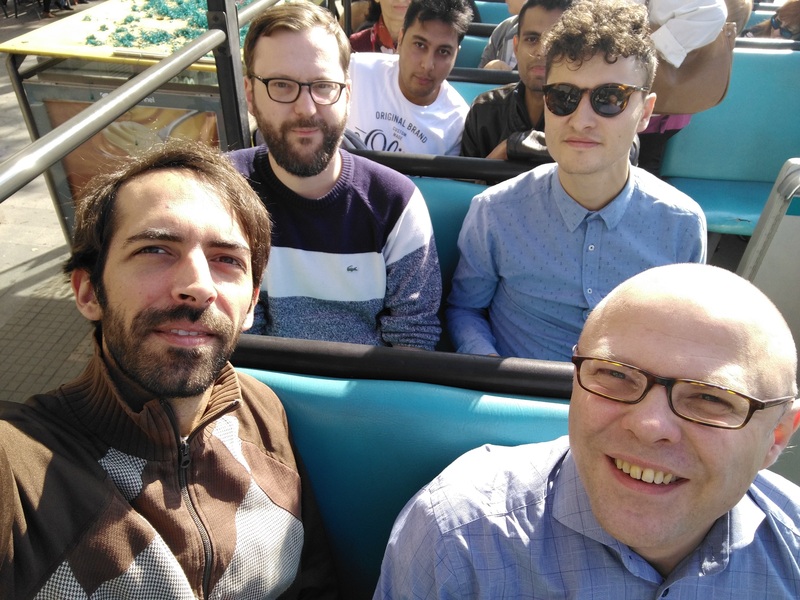 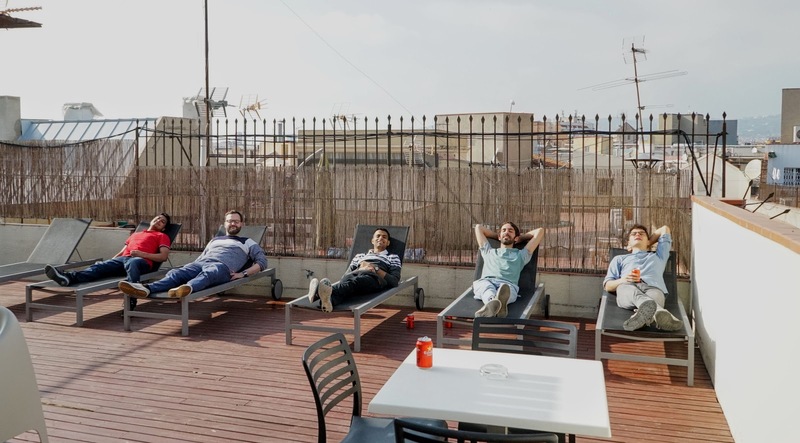 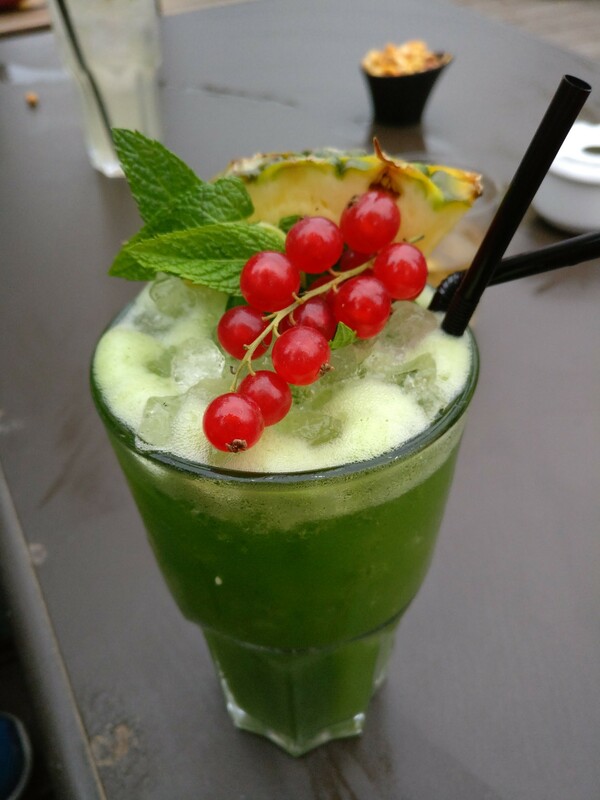 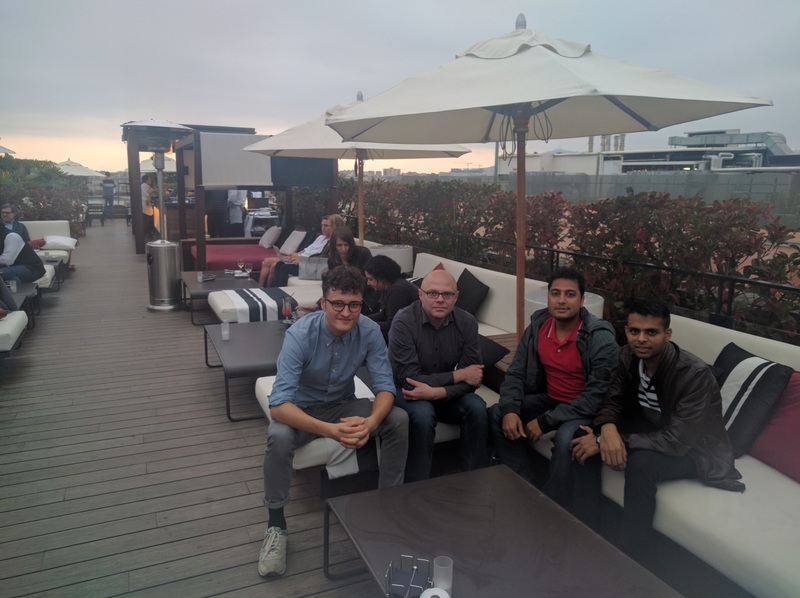 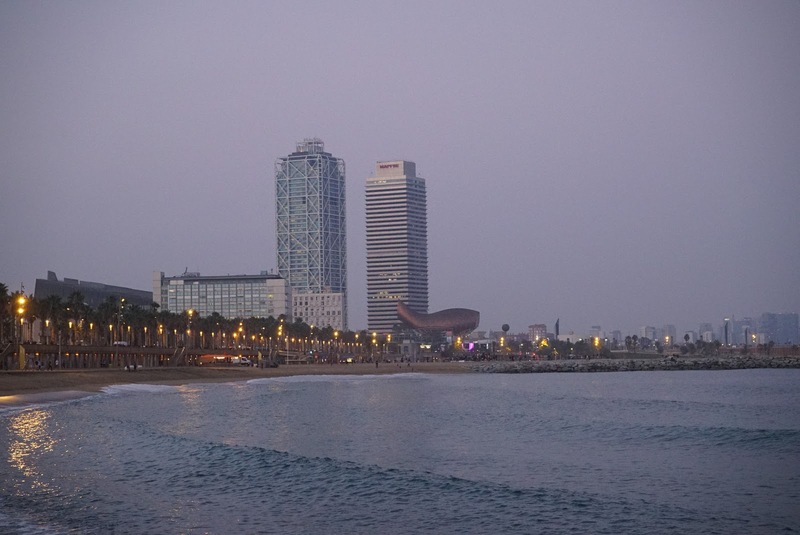 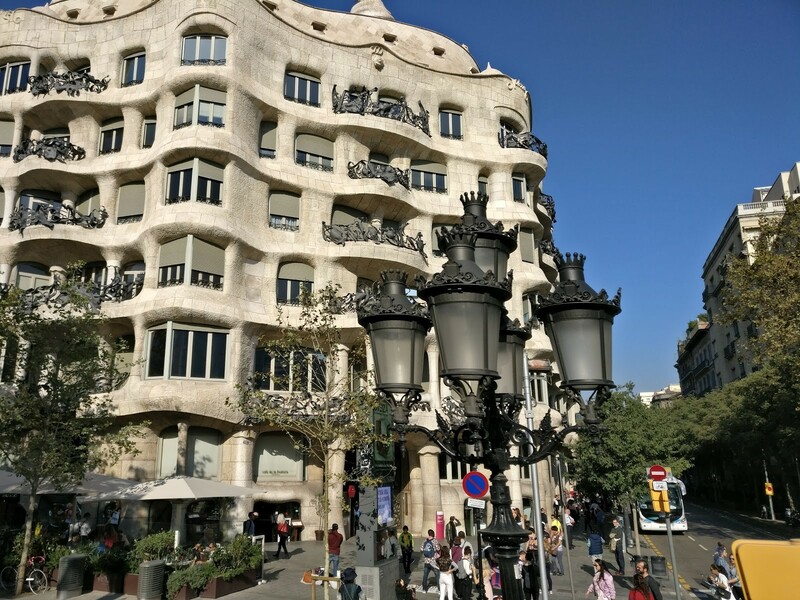 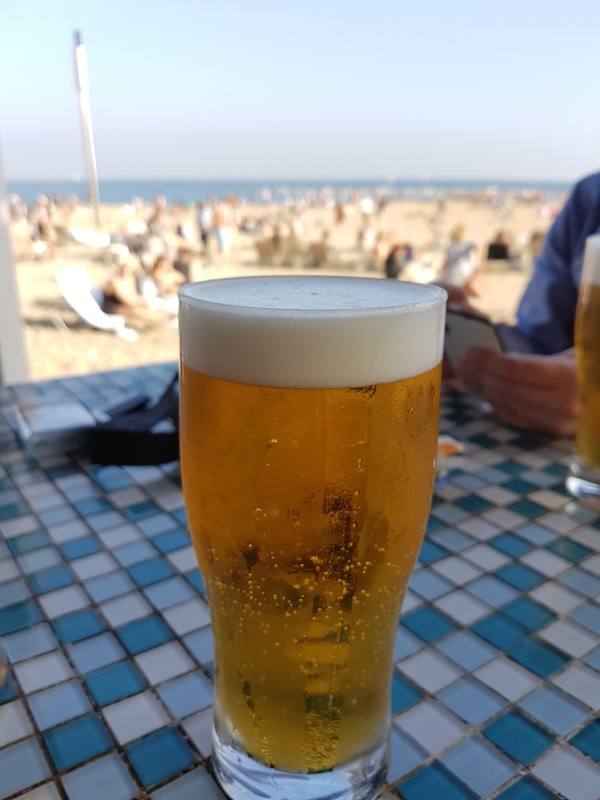 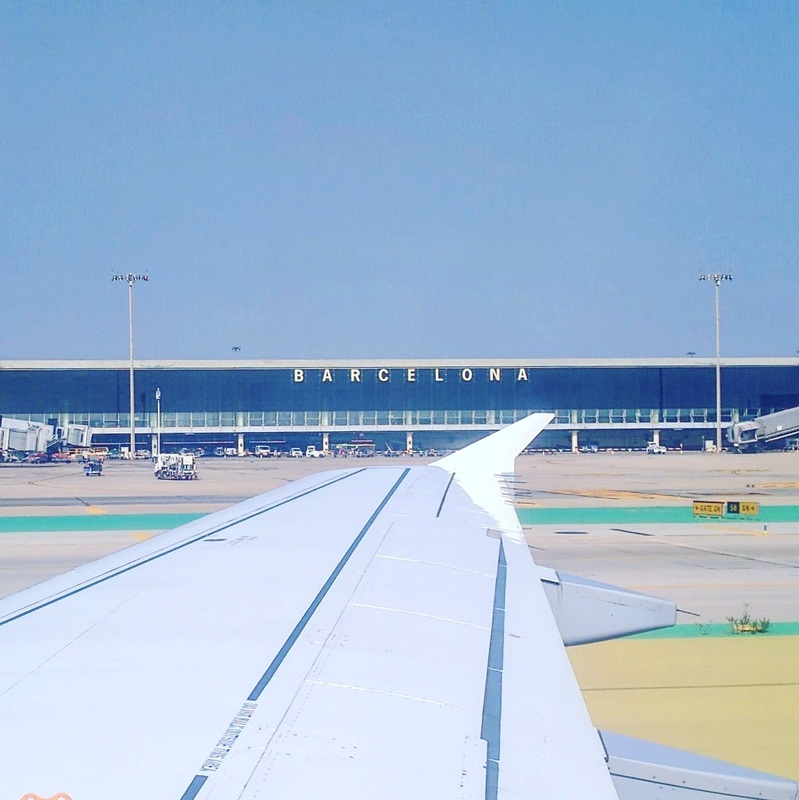 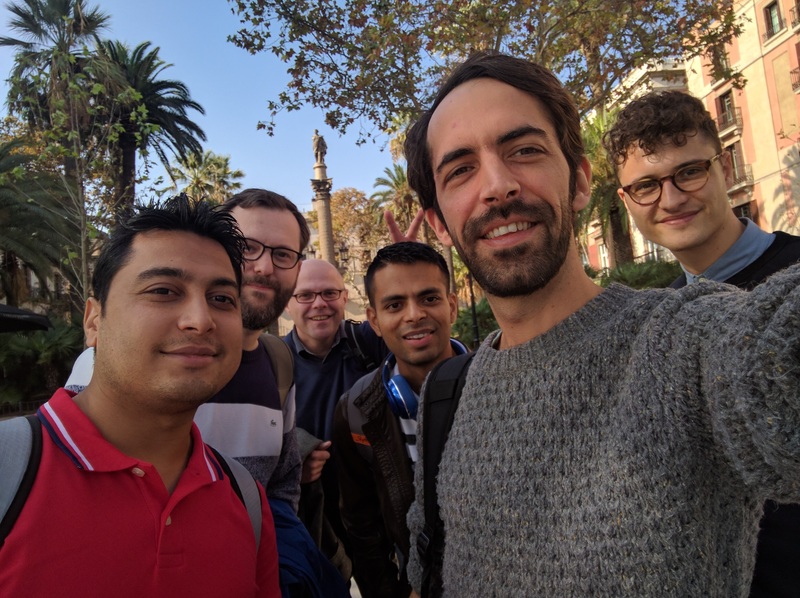 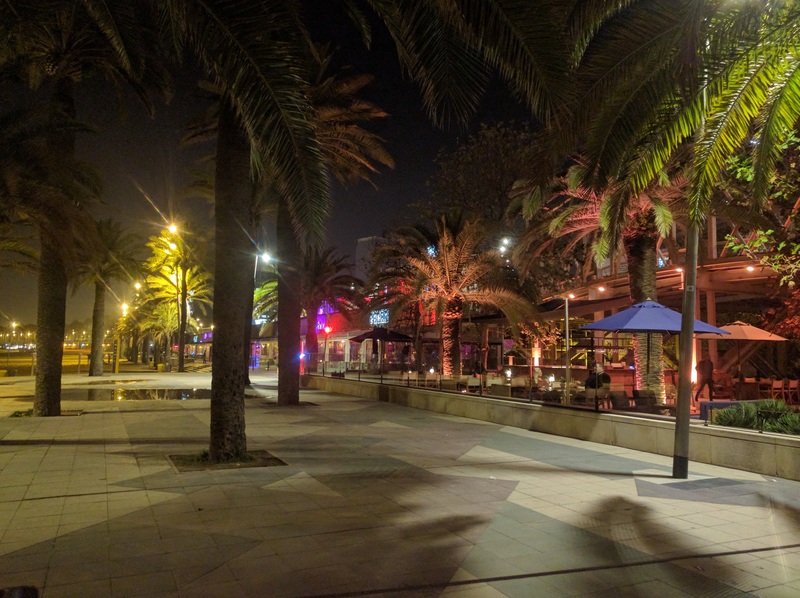 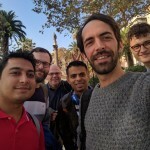 Our offsite was mostly about experiencing the city of Barcelona with its vast culture, food and drinks but not forgetting our roots: coding a chatbot with artificial intelligence (machine learning hoooray!). 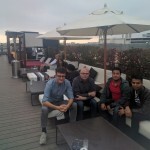 Thanks to the team for participating and especially the good work we were able to deliver this year!